At Blackridge we are proud to take care of your Porsche. 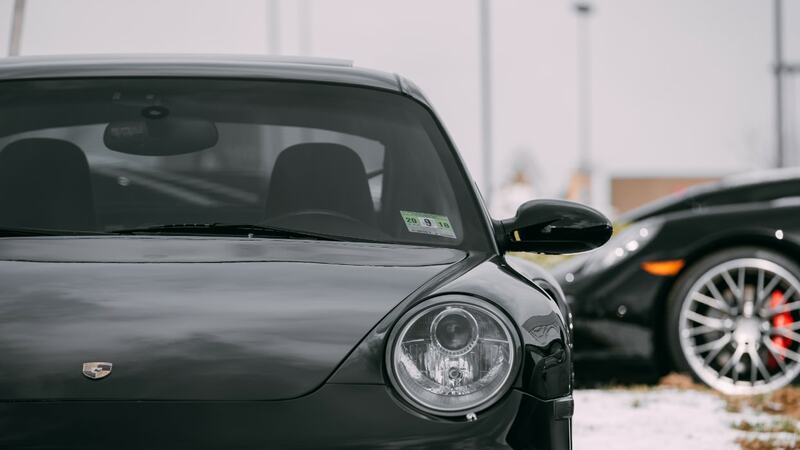 We understand the relationship that a Porsche owner has with their car. We have fully trained dealer technicians and equipment and we know the Porsche car inside out. We have the capability and experience to provide the care and attention a prestige car like yours deserves. As an approved service centre we are fully licenced to use the state of the art Porsche main dealer software PWIS II. With full on-line communications to Porsche’s technical support we can offer exactly the same service as the Porsche dealer from clearing a simple light malfunction to immobiliser and key coding, software updates and a full service. And of course, we only use genuine parts. The only difference is that you pay a fraction of the price. Give your Porsche the care it deserves and call us today to see how we can offer you savings of up to 50% on main dealer prices.